PeopleLinx, a Philadelphia, PA-based provider of a guided selling platform, raised an additional $3.5m in funding. 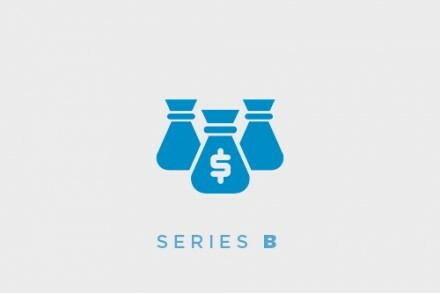 Backers included current investors Osage Venture Partners, Greycroft Partners, and MissionOG. 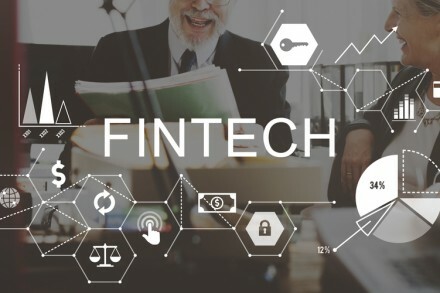 The company intends to use the funds to accelerate development of its guided selling platform. Led by Kevin O’Nell, Chief Executive Officer, and David DiStefano, Chief Revenue Officer, PeopleLinx provides a technology platform that integrates social selling and content marketing with sales process and CRM to enable salespeople and other client-facing professionals to build their personal brands, share insights, and listen for buying signals on social media. Customers include Fortune 500 leaders in high-tech, finance, manufacturing, and professional services. 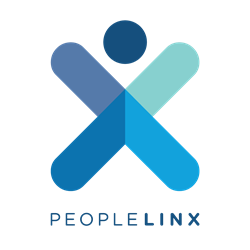 PeopleLinx 4, scheduled for Autumn release, will integrate LinkedIn, Twitter, and Salesforce.com.